Reprint. Published in Scotland. Originally published: 2014. It's 1914 and Jack is making his debut as a pro footballer. But his first match is marred by a demonstration demanding that the teams sign up to do their duty in France. 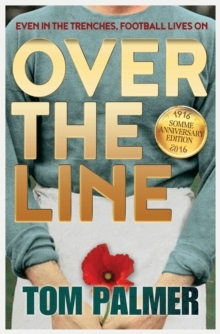 Word of the Footballer's Battalion and a cup in Flanders provides a glimmer of hope that Jack can keep his dream of playing for England alive. But as the war drags on, Jack is thrown into a nightmare world he will be lucky to survive.